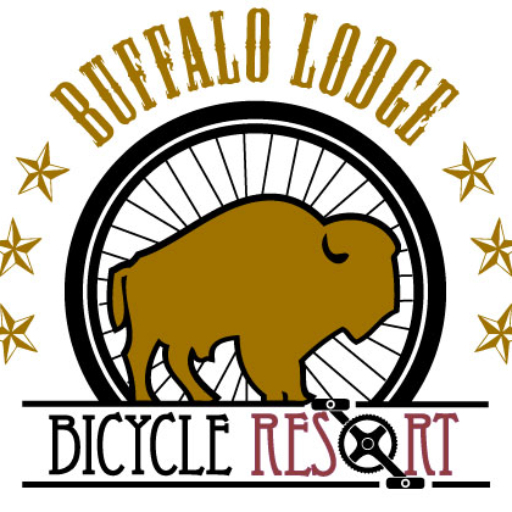 As she slept one night last spring, bicycle enthusiast Torie Giffin saw a hotel where fellow enthusiasts stayed, with their bikes kept in their ground-level rooms during their riding breaks, with washing and repair stations available to them, along with a lawn where they hung out, brews in hands around fire pits. Months later, the place appeared to Giffin. 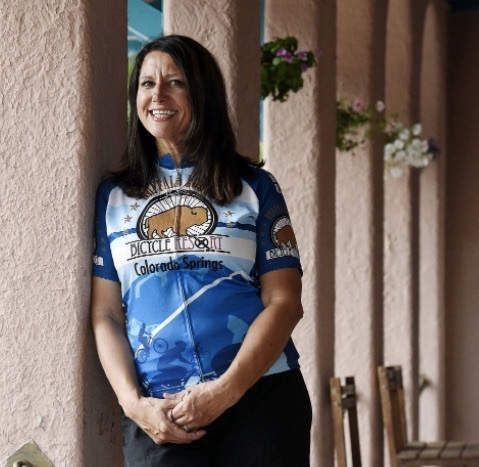 During a day ride, she stopped at the parking lot of 2 El Paso Blvd., at the old Buffalo Lodge near Manitou Springs. The place, with its 4 acres of stucco buildings and grassy pads with nearby roads leading to the area’s bounty of trails, was for sale.